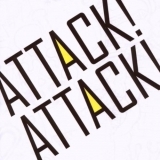 Attack! Attack! (this album) (2008).